Well more 31 news for you. Alchemy has purchased the rights for the as yet unfinished new film from Rob Zombie. 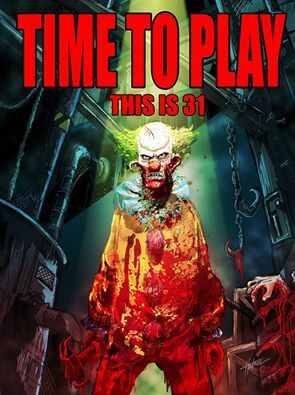 So it certainly looks like - love it or hate it - another Rob Zombie will be hitting our eyes in the future. No release details were forthcoming.